All I want for Christmas is...for gender roles to be bashed! 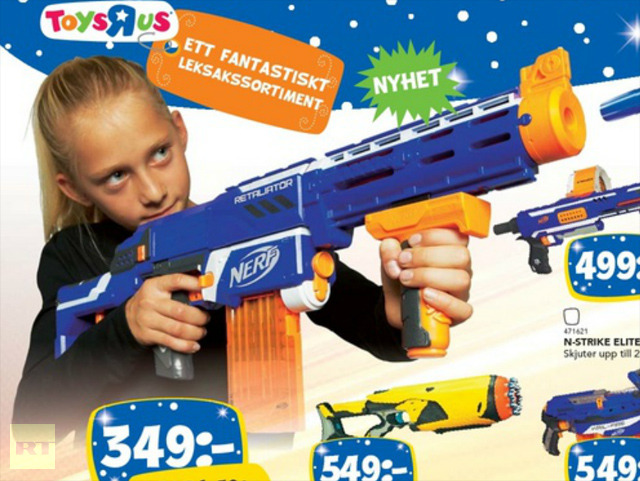 Top Toy, which manages Toys R Us in Norway, is delivering just that (and good deals) in its holiday catalog - showcasing girls playing with toys for boys, and vice versa. And you know what? Why not?